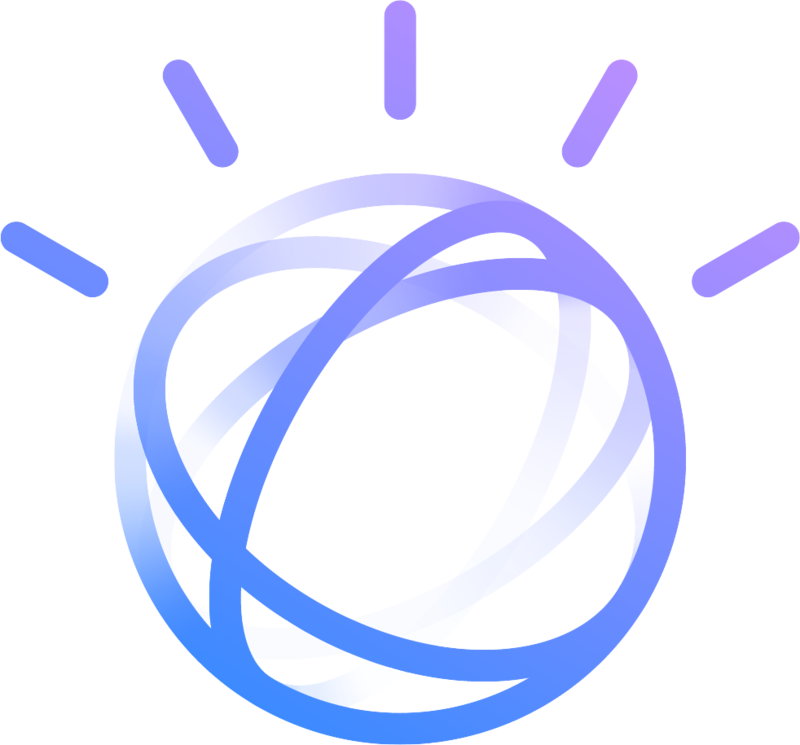 Access documentation, SDKs, communities and other resources to start building with Watson. Did you know you are entitled to a $200 credit when you upgrade your Cloud account. Upgrading will give you the ability to access resources that are not available in your lite account. Click here to upgrade. Learn how to set up your environment on IBM's cloud platform and start using Watson services. Get a jumpstart building your cognitive app with code examples. Download SDKs to start building with Watson APIs.